With a scope both deep and wide, this program fosters the growth of both the student and teacher in you through ample exploratory, integrated learning, and practice teaching. My mission is to prepare you to develop safe and sensible yoga classes for all levels of studentship. In this training, you will learn to artfully create a sequence and teach asana skillfully, to accurately observe students’ bodies, assist them into optimally aligned asana through the use of words, basic hands-on adjustments, modifications and the use of props. 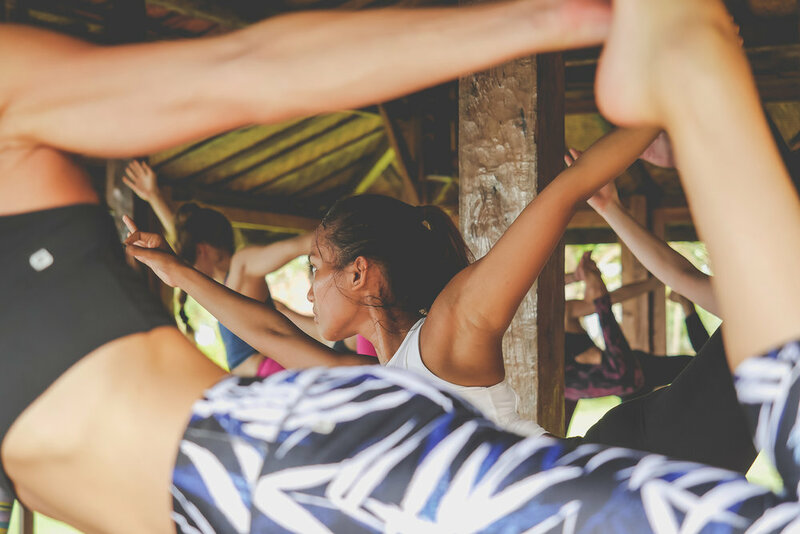 An in depth study of functional anatomy and physiology will form the basis for understanding how to instruct each asana and create a sound sequence. 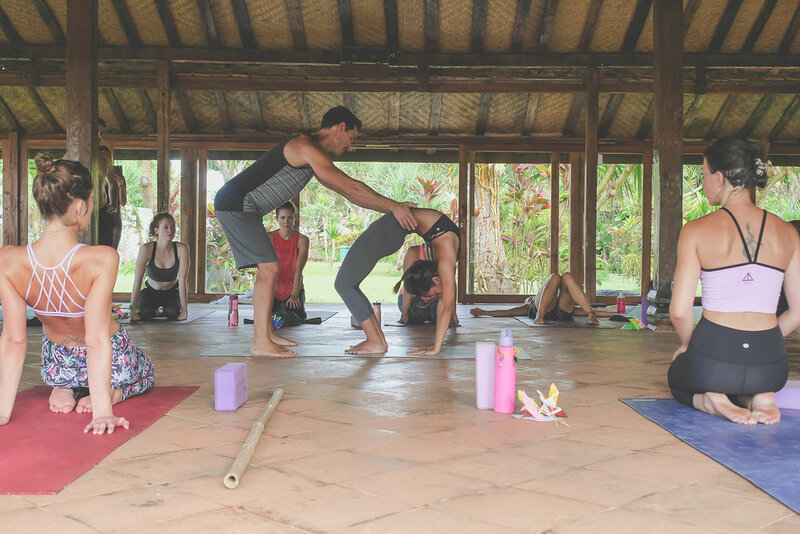 I believe a deeper understanding of yoga and how to teach asana comes from a consistent commitment to your personal practice, and your practice will become a well-spring of resources and inspiration for you as a teacher. As such, asana, bio-mechanics and sequencing are at the core of this training. 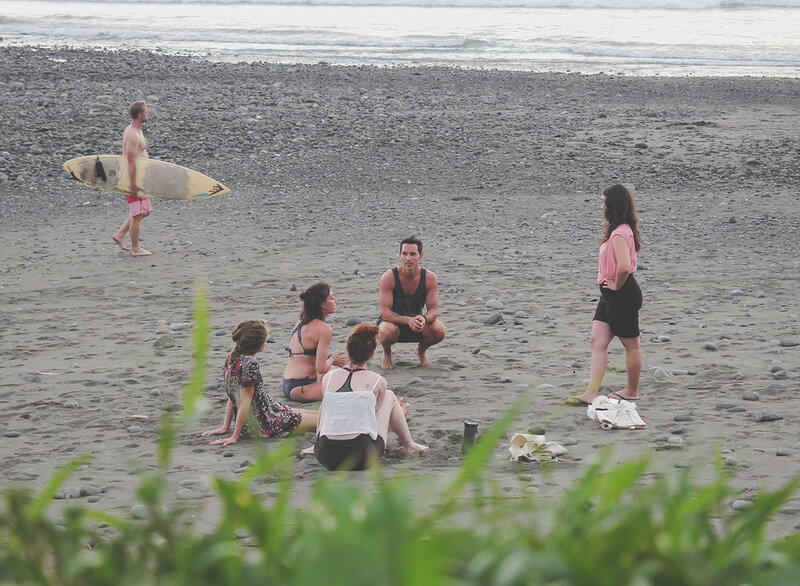 With Asana Labs and Practice Teaching sessions on a regular basis, you will deepen your knowledge of the bio-mechanics of yoga and develop communication skills to transmit this knowledge to your own students. 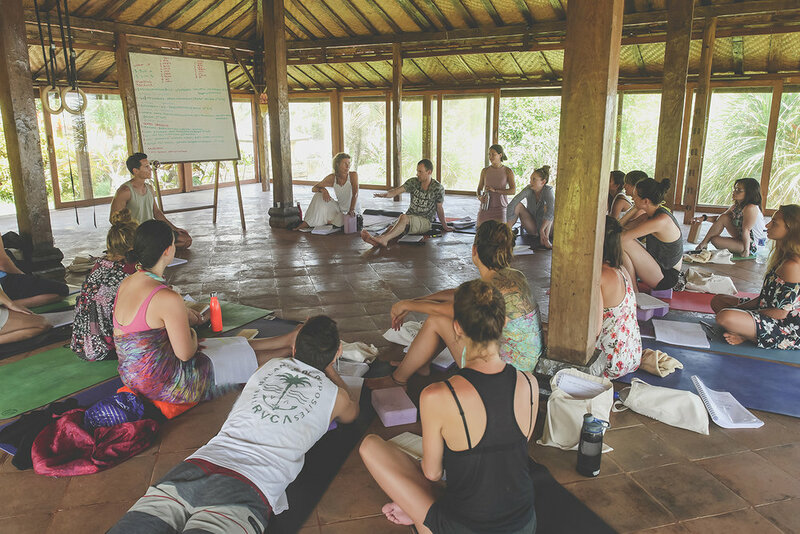 The nature of this training schedule requires participants to fully immerse themselves in the study and practice yoga. Participants should be sincerely interested and ready to study earnestly. You need to be in good health and able to move free of pain. As such, I recommend a regular yoga practice of at least one year prior to this training. 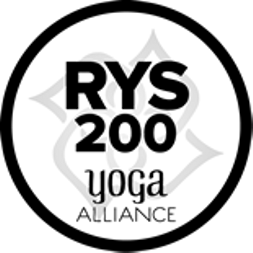 This training may be taken to deepen your own knowledge, with or without the intention to teach.